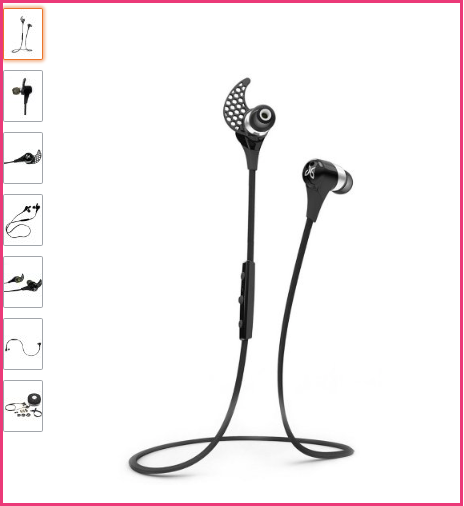 I wonder why they discontinued your headphones? I've gone through quite a few of them because mine keep getting caught between my car console and my seat! Why don't you like Features? I have a flipbelt too and m hoping to try out the water bottle that slips inside it. Great post! I'll be checking out those skirts since I am a fan of skirts with pockets. I think Feetures are too thin for me. I like a tiny bit of padding on the bottom of my feet, but I don't like very thick/cushiony socks. The PCs are the only ones I've ever found with the right balance! 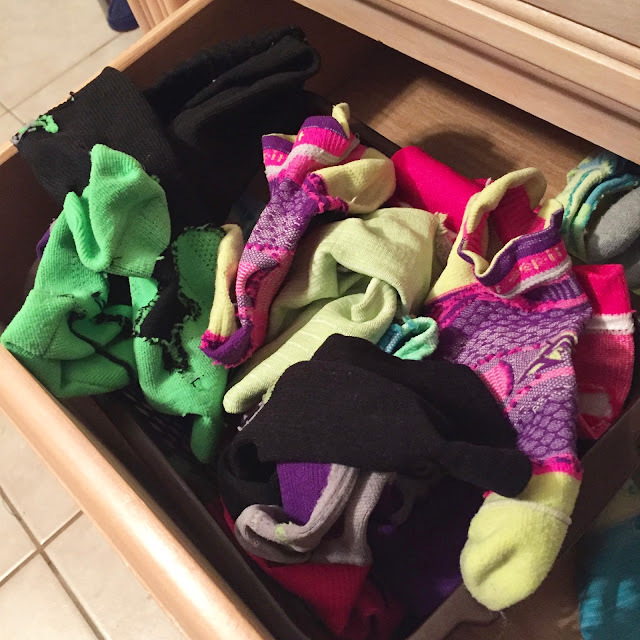 You can never have enough socks! It's good you find things you love and invest in them! You do have a lot of stylish running clothes, that is for sure. A year or two ago I found some shorts at wal mart that I LOVED and I am not kidding, I bought about 7 pair, then went back and got more! They were like $7! How could I pass them up? I wear those shorts on every run. I love that your best running shorts are from Walmart. Every time I buy discount shorts I end up hating them - the elastic chafes or they ride up funny or whatever. 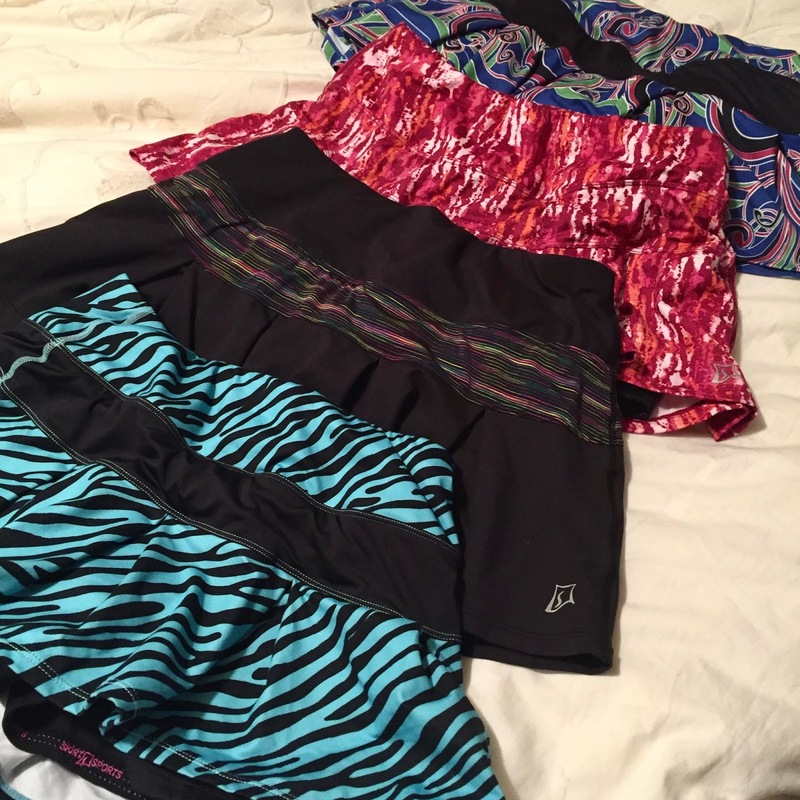 I still love discount tops, but I've donated all my cheap bottoms. I am considering buying a flipfelt to wear at work. I read in MCM Mama's blog that she wears hers at work, and I love the idea! I love how others look on running skirts, but I hate how they look on me. You and my friend Jodi totally rock those skirts! and I'm always all jelly!! I hate feetures!! They give me blisters EVERY SINGLE TIME! They are not moving to my work socks drawer. I bought my black one for work but have never actually worn it there because it turned out I didn't need it for that purpose. But they're super versatile and comfortable! I could wear it all day and not even notice. 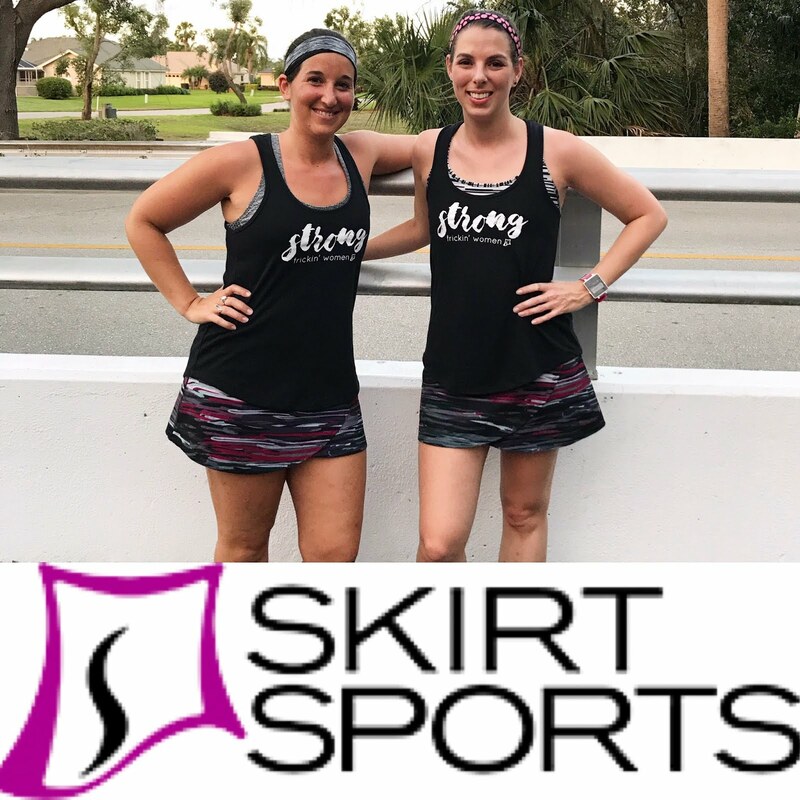 I think once you find a running skirt with the right style, anyone can look good in one! I just find Feetures way too thin. 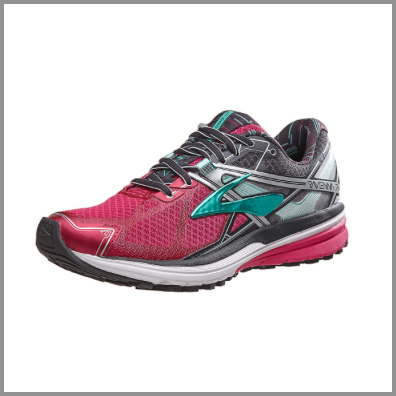 I wear them once in awhile to work, but never for running! I don't own a flip belt but everyone raves about them. Maybe I should get one. The belt I have now is good but I feel like I need a tad more room in it. I can really only fit a phone and a key! Thanks for linking up!! I love how room the flipbelt is. I can put in my water bottles and still fit my key, gu, and phone without a problem. I honestly was the same way. I tried SO many belts. It wasn't until I got my flip belts that I believed the hyped about them. They really do stay PUT. I am totally with you on the FlipBelt. I have two of them and absolutely love them. Too bad you didn't like Feetures though - they're my absolute favorites (the ProCompression socks don't seem to come up high enough on me). I really wanted to like Feetures, but they're too thin for me. Everyone else seems to love them! OMG...I honestly haven't counted mine. I wonder how many I have! I just bought my second FlipBelt and a couple of the FlipBelt water bottles that fit inside of it. It's my favorite running belt too! I love the water bottles! 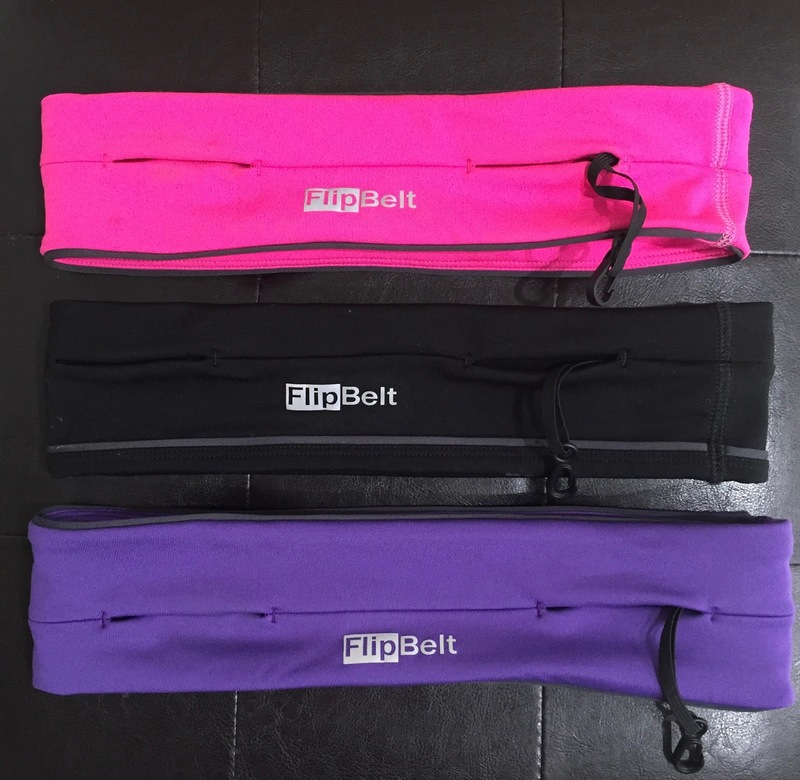 I don't know why it took me so long to try FlipBelt out! The Cascade skirt currently has my heart! I DO love the Cascade, but not as much as the Lioness!